Thanks for your interest in Lil'Paisley The Vixen of Vintage Shop. Specializing in jewelry and accessories, Lil'Paisleys brings you the best in handmade sterling silver & gemstones. 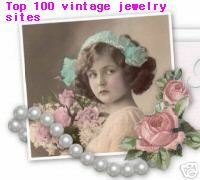 I also search for fantastic finds in vintage jewelry, purses, accessories, and clothing. My name is Kristen Gruber, and as a Graduate Gemology student at GIA, I take pride in bringing you the best quality. Additionally, vintage jewelry repair and restoration services are available. I have been creating my own jewelry for over 5 years and enjoy adding my own special love and attention to each piece I create and restore. 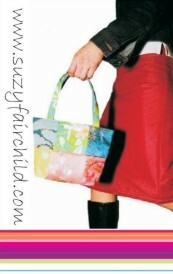 I would be more than happy to give you an estimate on repairs to vintage pieces you own. Just drop me a lines at Contact@lilpaisley.com for assistance.